Forex trading might seem somewhat complicated at first, but it is fairly straightforward once you get down to it. Forex, often abbreviated further as FX, stands for foreign exchange, as national currencies are traded instead of stocks or commodities. If you are interested in getting into forex trading, these are the things you should be looking out for. The forex market is decentralized, with no central exchange markets. Forget everything you knew from the New York Stock Exchange and similar venues; currency trading is conducted online via computer networks in financial centers across the globe. From New York to Frankfurt to Tokyo, transactions take place 24 hours a day across almost all time zones, closing only for the better part of weekends. This has led to a highly liquid and constantly changing market, which incidentally is also the largest trading market. Before dipping your toes in the forex trading waters, you need to understand its volume and decide on your own strategy of conducting trades. Forex trading can be as casual or hectic as you want it to be and – best of all – it allows you to work from home. 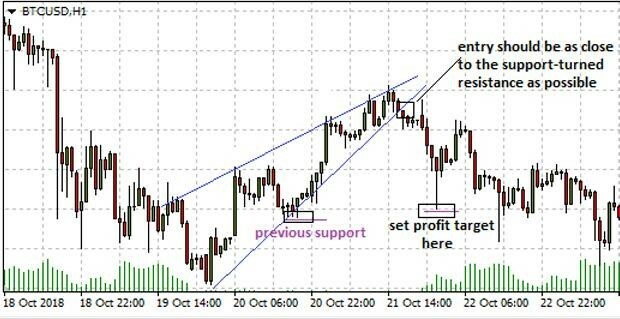 But, precisely because forex trading is so convenient and popular, there are many fake sites claiming to offer you a way into the market, so beware of work-at-home scams. Watch out for websites full of big promises and make sure to start trading with a legitimate, licensed and reputable broker. Look for testimonials, verify the broker’s claims, and read reviews before you commit. Forex trading thrives on the unpredictability of currency fluctuations – but when you are just starting out, it will surely be daunting. To ease your way in, it is better to start simple. Pick one currency pair and stick with it for a while as you learn how the forex market works and which is the best trading strategy for you. It is a good idea to start with your national currency as you will be better able to understand the ups and downs of the market and what influences them and pair this with a widely traded currency that you are familiar with. This will make your transition smoother – after all, it takes time and practice to become a successful trader. 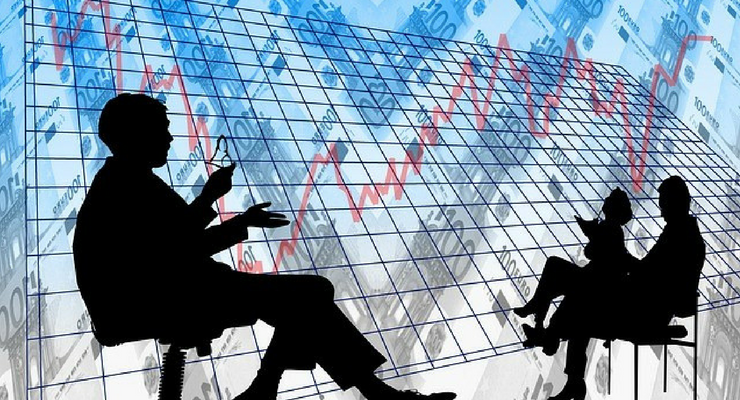 As you are looking for a forex broker, pay special attention to the bonuses they offer. Financial incentives are a popular way for many online providers to win over newcomers or reward loyal clients, and it works well for both parties. Sometimes they also offer other perks, like free webinars or training courses to aid newbies. Do some market research and pick the one that appeals to you the most, but always remember to read the terms and conditions to avoid disappointment. 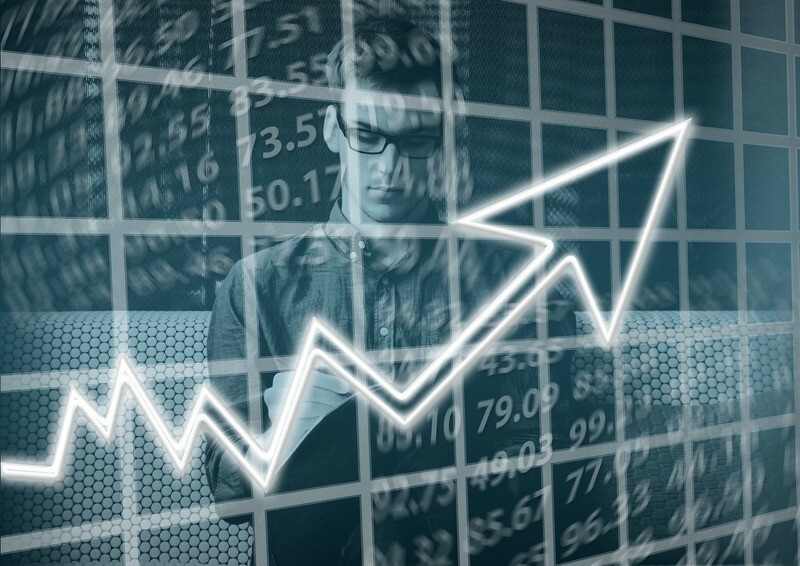 One of the aspects that forex traders love the most about their jobs is the fact that the foreign exchange market is so closely connected to the global economy. National currency prices are very sensitive to events impacting their home countries, so if you want to be a good trader, you need to keep an eye out for news that may influence the market. Being talented in assessing the political and economic climate of countries that use the currencies you wish to trade with can be very profitable For instance, following the Brexit negotiations can help you decide whether to convert your quote currency into your base currency when trading in GBP and EUR, just like news on the US-China trade war will impact your USD positions. Once you move beyond the initial stage, you will understand how to learn from your mistakes and adopt a winning strategy that will keep making you money in the long run.